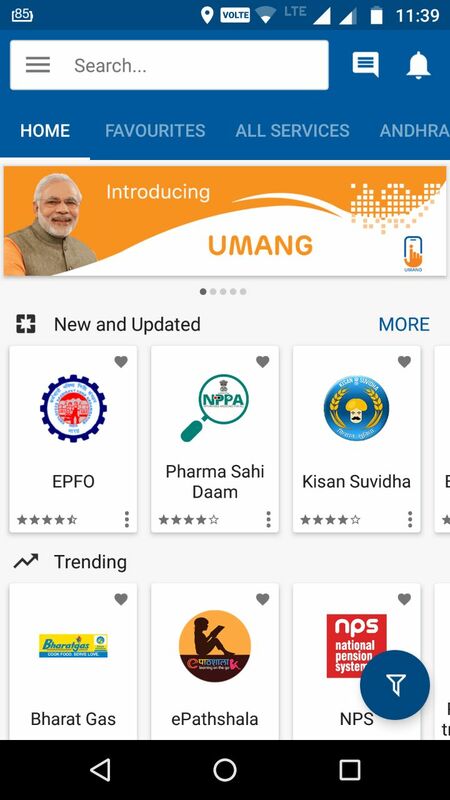 UMANG App Download : Umang e-Governance Application for android, iphone, windows was launched by Prime Minister Narendra Modi. 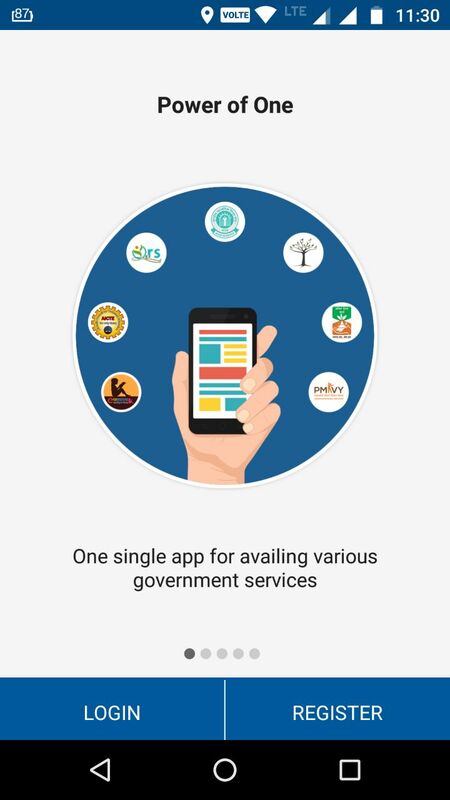 Using this app, the citizens of India can handle various state government and central At one shot the UMANG app offers 100 services for the people. 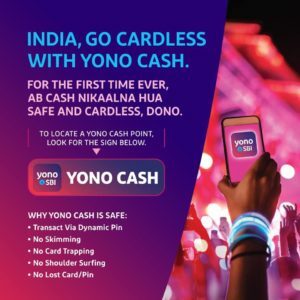 Including transferring money, associating with account, the customers can make several possible activities using the Umang app. The app is also having the customer support working from 8 AM to 8 PM. Umang app can be downloaded in 12 regional languages. 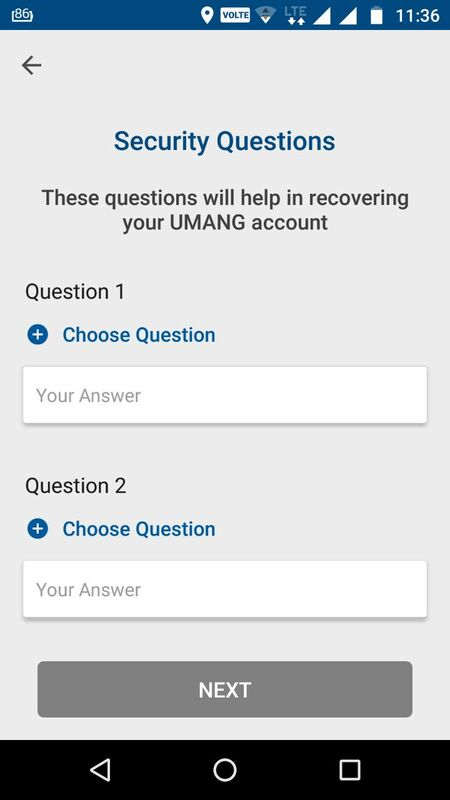 The Umang App can be downloaded for Android, IOS, and Windows mobiles. 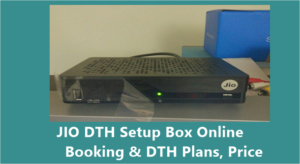 It helps the people to check various services related to state and central governments. It incorporates NPS, Insurance, grants, Aadhaar, women empowerment, e-District, human services, Passport Seva, EPFO and others. 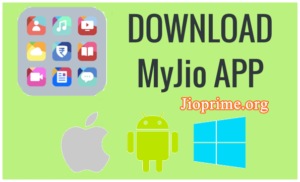 People can Download UMANG Apk Latest Version Direct links From Below as per information. The UMANG App can be downloaded through App store for Apple phones, Google Play Store for Android users, and Windows app for Windows mobiles. Umang gives best place to know all the services at one place. its unique app never seen in past. Everyone should install and use in your mobile phones. 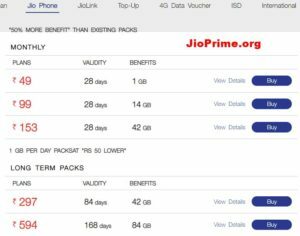 Users can also Download Umang App by just giving the missed call to ‘9718397183’. 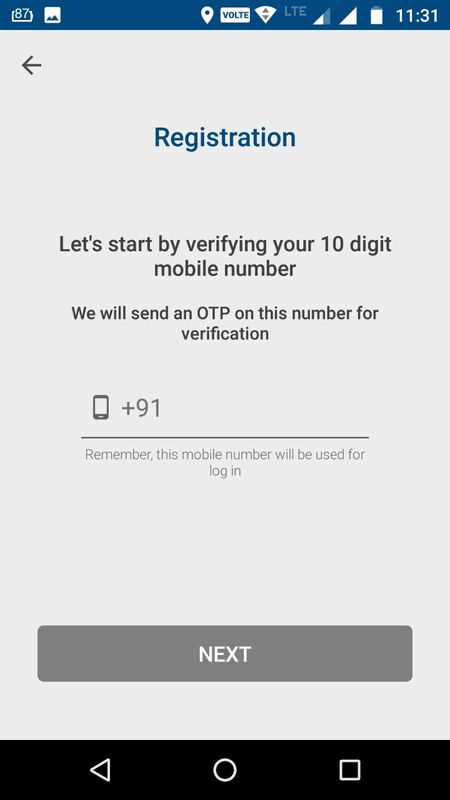 Or the users can simply send the SMS to the same number. 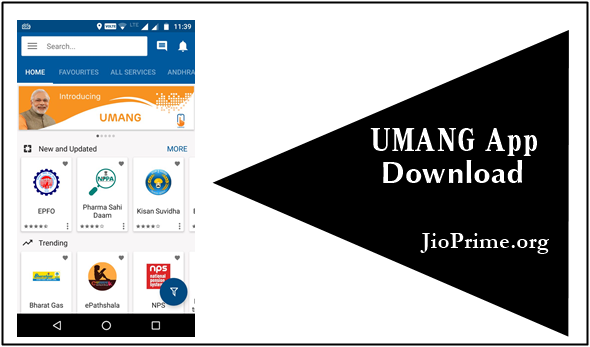 The UMANG App download link will be sent to the requested clients. By just clicking on the link, the users can activate the app on your mobile. After installing the UMANG App, fill up the required details to access the app. Click the Umang App Download for Android Link Above. On your Android gadget, click on ‘Install’ button. The app gets installed and it automatically opens after installation. Enrol with the app by giving your details such as mobile number, OTP details. Now, the Umang app is ready to use. Download the Umang app from Apple’s app store or just click on the link given Above. Tap on the app to download and install it. Register with your details such as name, mobile number etc after downloading the app. Enter the OTP and the installation will be completed. Now, the app is ready to use. Visit the Windows store or simply click the link given Above. Fill the required details asking there. That’s it! Now the Umang Mobile App is ready to use on PC. 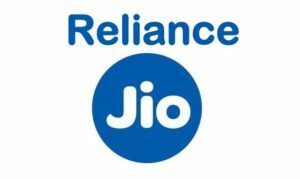 The users can use 100 services from this app. After Downloading umang from above link, Welcome Screen will be displayed as like below. 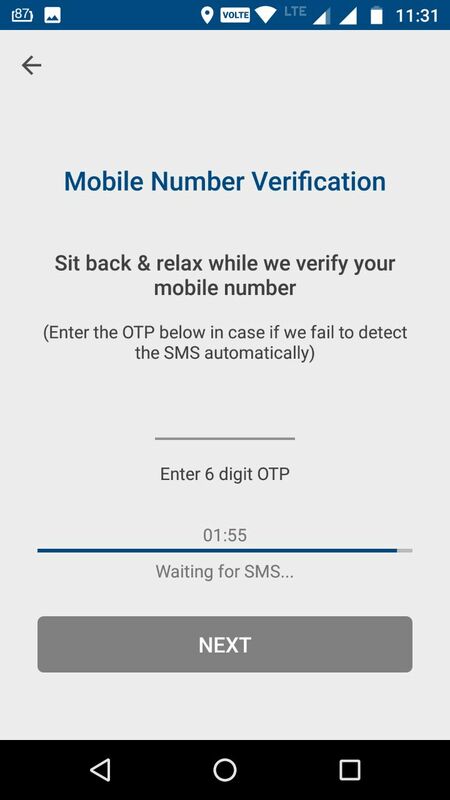 3) Click on Your Mobile Number which is Linked to Aadhar Card Verified. 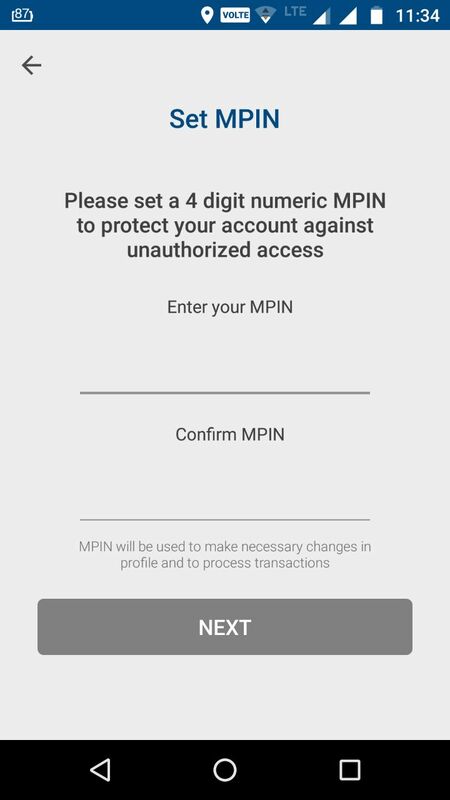 5) SET MPIN For Better Security For Login to umang application. It should be Remember. 6) Keep Security questions for strong security. 7) After All Security Questions, Now App Ready to use.